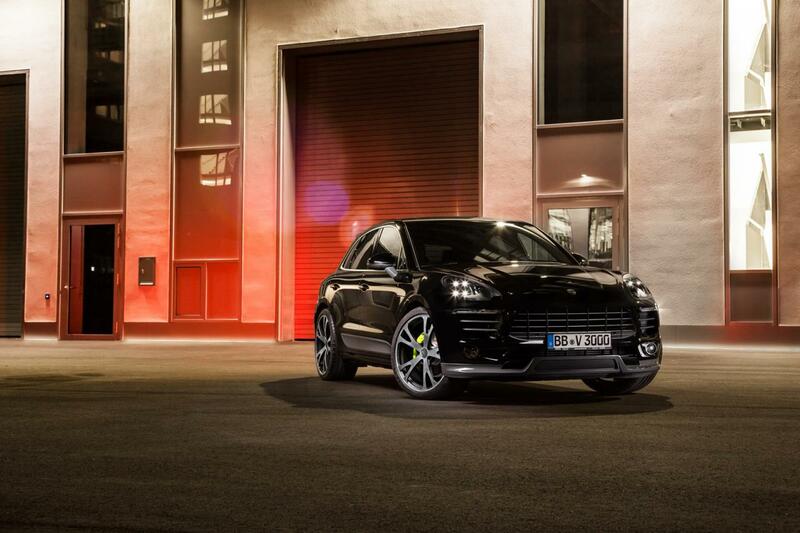 TechArt pulled the wraps off a new tuning kit, this time for the Porsche Macan Turbo. 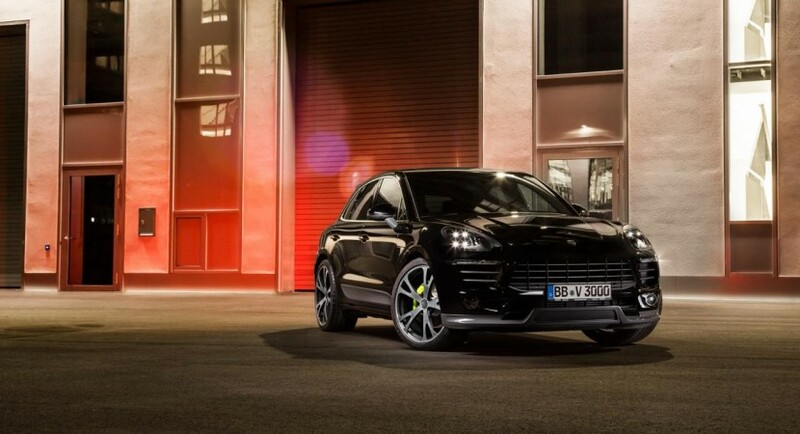 They focused on the 3.6-liter V6 engine which normally delivers 400 horses and 550 Nm of torque and managed to squeeze extra 50 hp and 70 Nm of torque. As a result, the 0-100 km/h sprint is possible in 4,4 seconds with a top speed of 271 km/h. At the exterior, buyers will get a new body kit which includes revised spoilers, side skirts, a rear diffuser, new 21- or 22-inch alloy wheels and revised side mirrors. 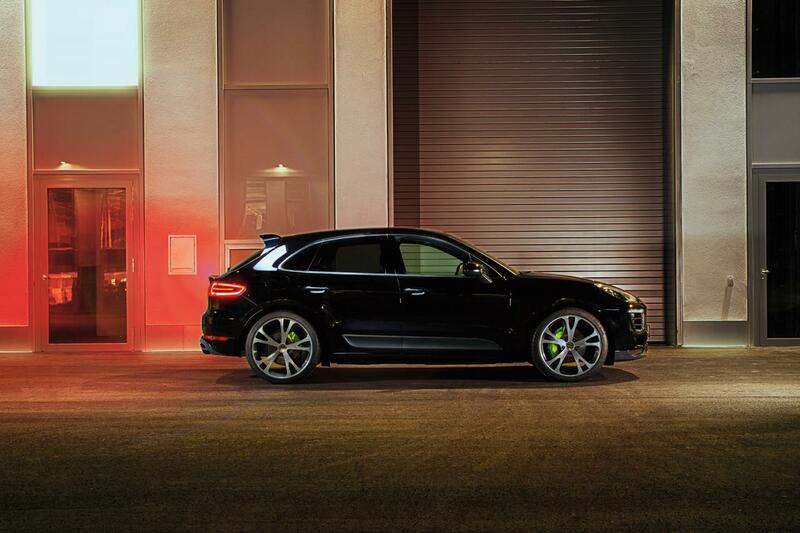 A special exhaust system with valve control is offered as well as a sports suspension and contrasting yellow brake calipers. 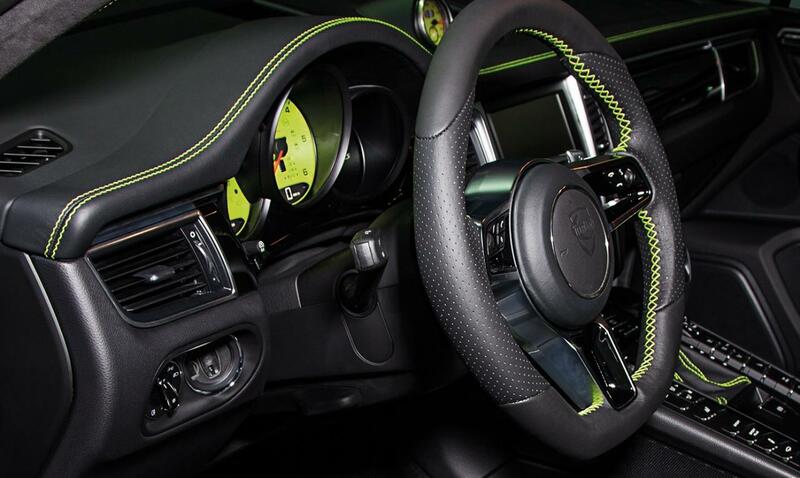 Inside, TechArt’s Porsche Macan Turbo features a three-spoke steering wheel, illuminated door entry guards, leather upholstery, new floor mats and sport pedals. The last touch is brought by the revised instrument dials. 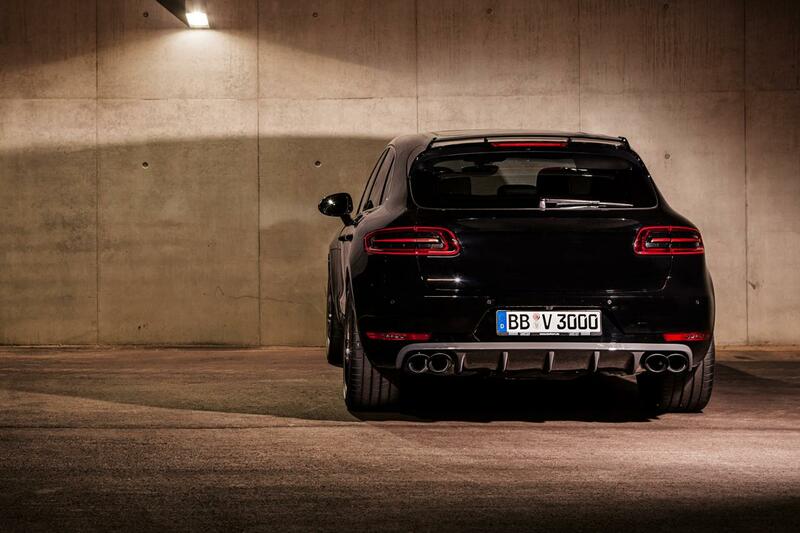 Pricing and availability details are yet to be released by the German tuner.